Fully responsive templates ensure that your web resource looks great on all devices & screen resolutions, including desktops, tablets and mobile devices. The admin panel powered by MOTO CMS website creator allows you to build a fast loading Internet project with easy navigation and user-friendly interface, keeping in mind all contemporary users’ requirements. Customize your content with a variety of widgets and modules available within the admin panel. Hosting Moto Responsive Template is quite great for any hosting company. Sophisticated dark background will give the intensity to your content. The useful color switcher will help you to easily replace a specific color and create the pattern you want for your website. Responsive design will let your website be perfect on any screen of any device. Convenient in use admin panel will help you easily customize your content. The Photographer Portfolio Responsive Moto CMS 3 Template is just perfect for any photography related website. The breathtaking responsive design will certainly look interesting for the introduction of your works. Convenient menu will let users navigate easily through the clear and structured content. Handy admin panel will help you build your profitable website yourself. The Education Responsive Moto CMS 3 Template is great for any type of educational website. Responsive design will provide your clients with a perfect user experience on all screens of all the devices. Clearly outlined sections will help your users easily navigate and observe the most important parts of your content. You can easily build your website on your own with helpful documentation that is provided. The Financial Advisor Responsive Moto CMS 3 Template is just perfect all financial and business websites. The responsive design will provide your clients with a perfect user experience on all the screens of all the devices. Crisp layouts and organized sections will help you bring the attention of the clients to your content. You can now build your website yourself using a convenient admin panel. The Education Responsive Moto CMS 3 Template is recommended to be used for all kinds of educational web resources. Responsive design and clean layouts are perfect for highlighting your professional image on the screens of various devices. Sleek Parallax effect will give depth and intensity to your content presentation. You can easily build your website yourself. The Cement Responsive Moto CMS 3 Template can be used for communications and industrial websites. Clean layouts and powerful features will help you structure your content and create a user-friendly interface. The colors will help you bring the attention of your clients to the solid image of your company. You can build your lightning-fast website by yourself with minimum effort. The Computer Repair Responsive Moto CMS 3 Template is great for any computer or electronics repair company. Flat and responsive design will scale your webite for any screen of any device. Clean layouts and convenient structure of content will certainly catch the eye of the customers and help you outline your solid corporate image. The Civil Engineering Responsive Moto CMS 3 Template is perfect for all types of corporate web resources. Though it can be used in any other sphere. The presets of the website builder will help you easily modify and customize your content. Sleek Parallax effect will add intensity to the content presentation. Diverse features will help you build a lightning-fast resource yourself. The Horse Responsive Moto CMS 3 Template can be used for any animal related web resource. Fully responsive design will render your website perfectly on screens of all the handheld devices. The white label feature will help you easily build your brand and promote it with no extra money. A powerful admin panel will help you build your lightning-fast website. 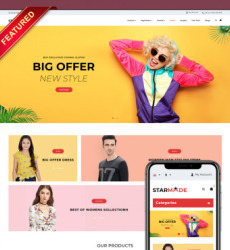 The Design Studio Responsive Moto CMS 3 Template is quite great for web design companies or any other design related web resources. Quality images and diverse fonts will help you bring the attention of your clients to your website. Powerful widgets will help you easily customize your web resource. The Responsive Moto CMS Support Template is quite great for any business web resource. Huge quality images will help you bring the attention of your customers to your content. Responsive design will render your website on any screen of any device. Powerful widgets will help you build a lightning-fast website. The Mobile Repair Service Responsive Moto CMS 3 Template is just great for any mobile or tech repair websites. A fully responsive design will be perfectly scalable for any screen of any device. Clean layout structure will help to outline the most important content. And you can easily customize your resource yourself. 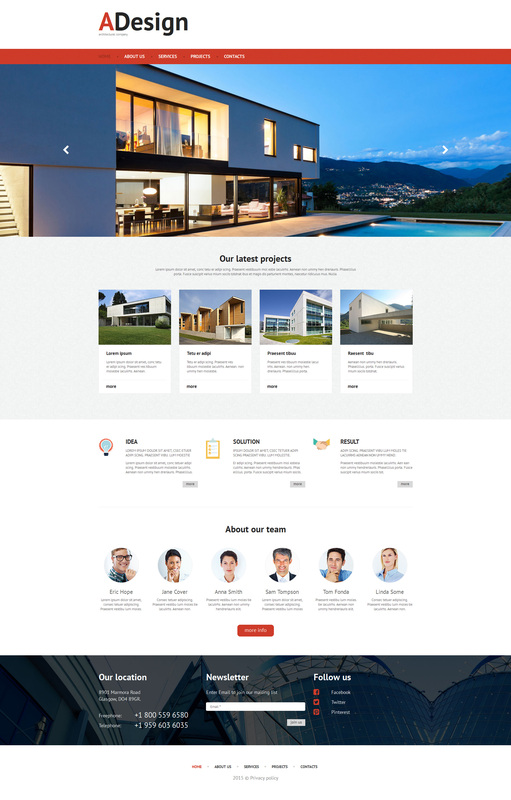 The Construction Company Responsive Moto CMS 3 Template is quite great for any building company. Responsive design will render your website perfectly on any screen of any device. Convenient layout structure will let your customers easily find information they need. Powerful features will help you build your profitable and functional website and outline the professionalism of your company. The Business Responsive Moto CMS 3 Template is quite great for any type of business and corporate web resources. Responsive design will provide your clients with perfect user experience while using any electronic devices. Clean layout and organized menu will help gain the attention of the clients. Diverse widgets will let you build a lightning-fast website. Using extensive documentation you can do it all yourself . The Landscape Design Responsive Moto CMS 3 Template is perfect for any type of design web resources. Responsive design will provide your clients with a great user experience and render your website on screens of any devices. Parallax effect will catch the eye of the clients. With the convenient admin panel you can easily build a website yourself. The Consulting Responsive Moto CMS 3 Template is just perfect for all the corporate web resources. Responsive design and cross-browser compatibility will provide your clients with great user experience, regardless of the device or browser they prefer to use. You can build a website yourself using convenient documentation that is provided. The Accounting Website Responsive Moto CMS 3 Template can be used for any financial web resource. Clean layout will help outline your solid professional image. 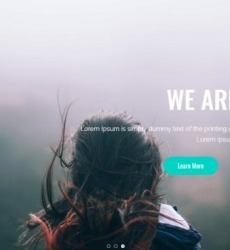 The Parallax effect will give a touch of depth to your content presentation. Powerful widgets and presets of the website builder will help you add new sections and content elements. The Architecture Responsive Moto CMS 3 Template is recommended for architectural web resources. Powerful presets of the website builder will help you easily customize your content. Detailed extensive documentation will let you build your website yourself. The Design Studio Responsive Moto CMS 3 Template is recommended for any corporate or design website. 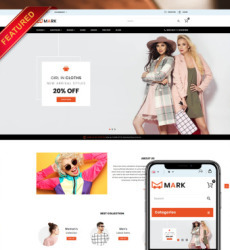 A quality image in the header and responsive design will let your customers enjoy the content presentation on screens of all the devices they prefer to use. Sleek Parallax effect will give depth to your content. Diverse features will help you easily build your website. 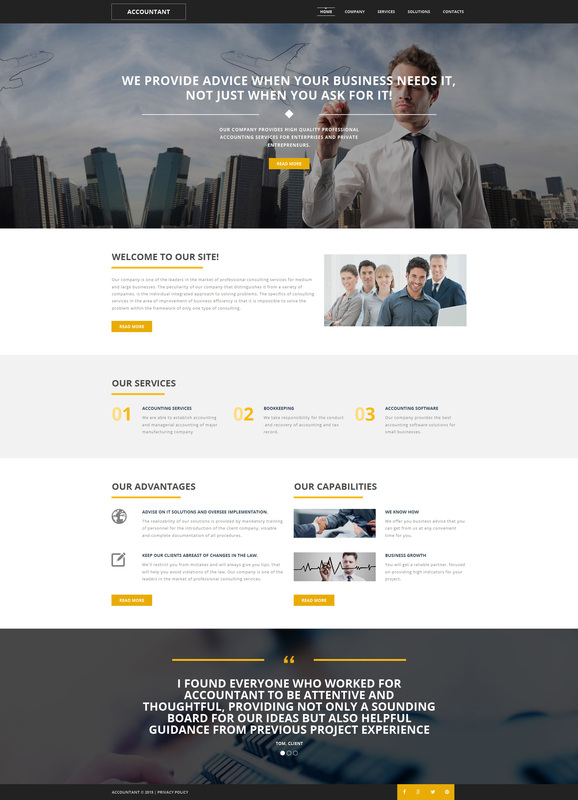 The Consulting Responsive Moto CMS 3 Template is quite great for any type of corporate websites. Structured layout and responsive design will provide your clients with perfect user experience on any device. Powerful widgets will help you build your user-friendly website. With the help of admin panel you can easily build a lightning-fast website yourself. If you can’t make up your mind here’s a great deal for you – try our free trial. You can customize your content with the help of powerful features and save all demo changes, and you won’t have to start all over again after purchase!